In her role as Senior Media and Communications Officer, Farah works alongside the Communications Department to design and execute media campaigns about Generations For Peace’s local and international programmes. Her focus also includes creating compelling storylines to support the organisation’s mission. Her strong background in PR and communication for both B2B and B2C businesses has enabled Farah to build on her strength in strategic storytelling. Farah’s previous experiences include working with M.H. Alshaya in Kuwait, as well as ATICO Group and Better Business consulting firm in Jordan. A firm believer in giving back to the community and supporting the development of youth in conflict regions, Farah was keen to join Generations For Peace. She was particularly drawn to the fact that it is a home-grown, local NGO which has provided support to children, youth and adults in over 50 countries across the Middle East, Africa, Asia and Europe. 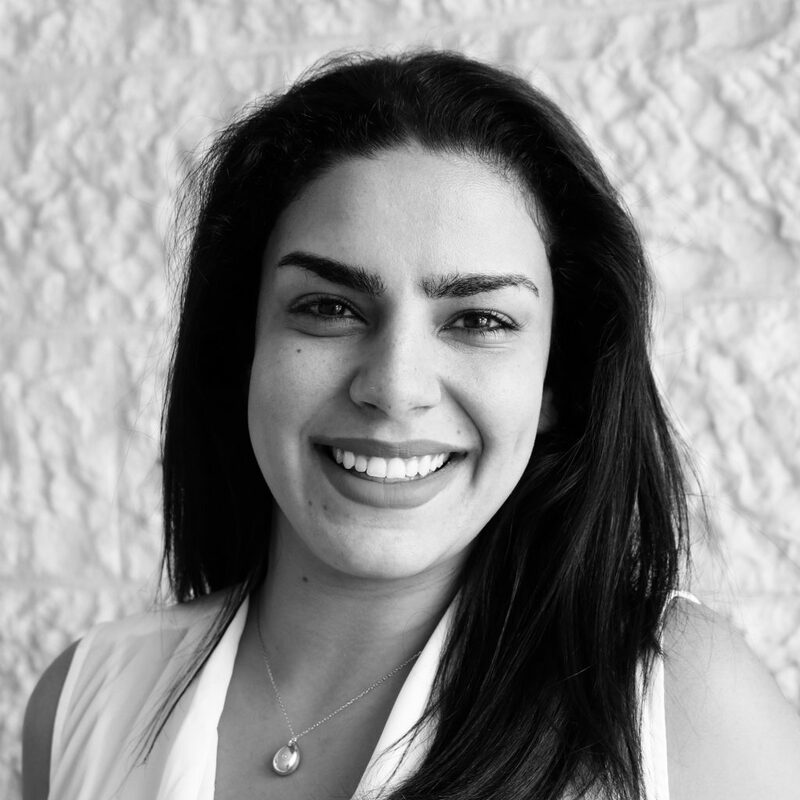 Farah holds a Bachelor of Arts in Communications with a minor in Psychology. She also earned a Life Coaching qualification from Coaches Training Institute in Dubai. Farah is currently working on an HR Management Certificate from Cornell University’s online study programme. Farah believes in expanding her capabilities both at work and at home. During her free time, she enjoys swimming and horseback riding.